At CFK, we talk often about the benefits of functional movement and functional training. These are buzzwords, but it boils down to training for real-life situations so we’re ready for anything life throws at us. We’re constantly bombarded with stories in the news about situations in which we hope to never find ourselves. The unfortunate reality is, we might encounter people in this life who intend to harm us or harm those we’re with. Just as we train in class to be prepared for life, we have to also train to be prepared to defend ourselves. 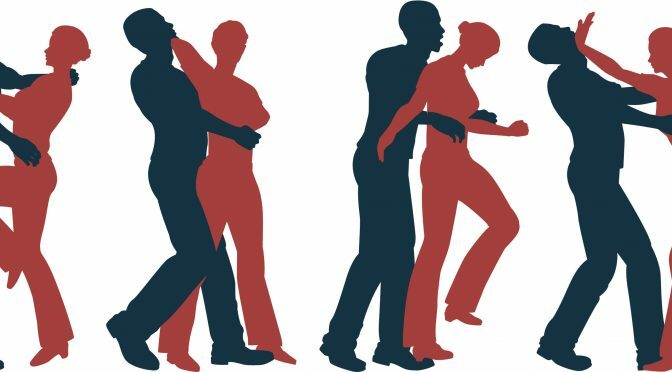 Enter our 4-part self-defense series with Jeff Cravens! Outside of dominating 5:30 a.m. classes at West, Jeff is a black belt in Krav Maga and instructor at National Martial Arts. Whether you can make all 4 workshops, or just one or two, this series will help you develop the skills to recognize and avoid potentially bad situations and defend yourself should you need to. Anyone. No prerequisites or prior knowledge necessary. This course is meant to prepare anyone to know how to recognize the signs of a potentially bad situation, and give them some tools to use to get out of it.